Photo Credit: Jesper SkouboellingD’Angelo’s Black Messiah wasn’t released just to appease his eager fans, the release serves in part as the singer’s response to the ongoing protests, stemming from two recent cases of police officers killing unarmed civilians: Staten Island resident Eric Garner and Ferguson, Missouri teen Michael Brown. D’Angelo’s longtime studio engineer and mixer, Russell Elevado, revealed that they completed the project only about three weeks ago. “It’s pretty much right out of the oven — it’s still hot,” he said. 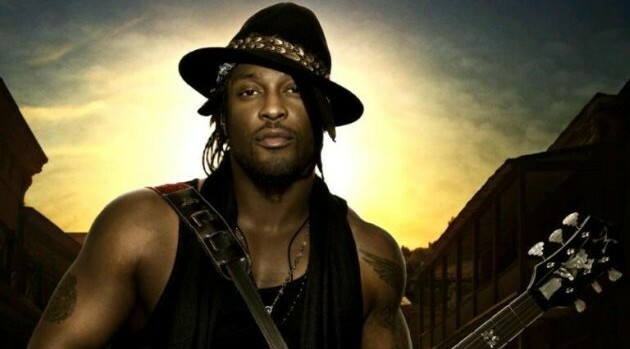 As previously reported, D’Angelo’s Black Messiah is expected to sell 95,000 to 100,000 copies in its opening week.